Writer-director Blake Edwards was also known for his legendary disputes with studio chiefs. 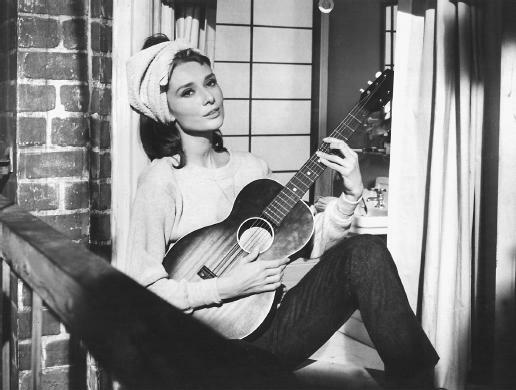 He collaborated in film with his wife, Julie Andrews, and his movie '10' was a cinematic sensation in 1979. 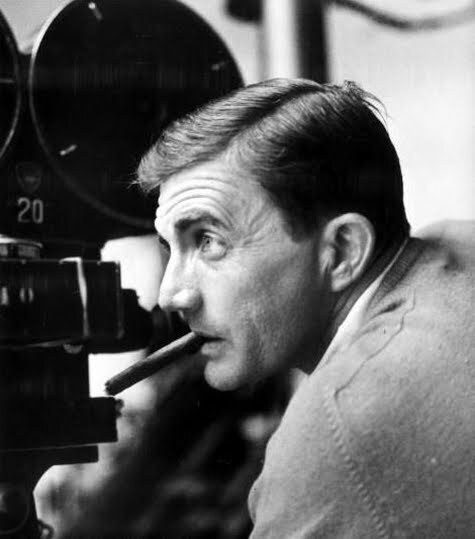 Blake Edwards, a writer-director who battled depression in his personal life yet was known as a modern master of slapstick and sophisticated wit with hit films such as the "Pink Panther" comedies, "10" and "Breakfast at Tiffany's," has died. He was 88.